Oct 24, · Keeping up with friends is faster and easier than ever. Share updates and photos, engage with friends and Pages, and stay connected to communities important to you. Features on the Facebook app include: * Connect with friends and family and meet new people on your social media network * Set status updates & use Facebook emoji to help relay what’s going on in your world * Share photos, videos . Please tell us more about the issue. This is the old, best and most comfortable method to hack Facebook account not only mobile also work desktop. Depending on your security and privacy settings, you may be asked to provide your Google account password before your device lets you download the app. As this app helps you to track all the text messages that are being done by the person or messages that are being received by the person. Make sure you typed a sub-domain or pay money if you choose other. Your subdomain should look like original FB so your victim unable to identify it e.
After verifying you can see the active status and choose to go to Cpanel as shown in the screenshot. Next step is about uploading click on Manage website. Scroll down and tap on Upload Own website From above menu click on the Upload icon Then click on select files and then files as shown in the screenshot. After uploading select zip folder long press it and click on extract It will ask you folder name by default folder name is responsive-facebook. You can change it if you want. Now open your website. In webhost your email characters before are your domain name. You can find your domain name in the dashboard when you log in. Here is the screenshot. I hope you are not stupid enough to understand that yourdomain-name is your own domain name. When victim login his account by email and password it will save in users. How to protect yourself: Use a modern browser like Chrome, Firefox. Even the likes and comment that is done by the target person will also be visible to you on the control panel of the spy phone app. Please tell us more about the issue. There is no app to hack FB, but you can make an own app. Currently there no source where you can find how to make fake facebook app some fake available on the internet. You have to learn to code for this. Find here how to develop Android apps. This is some advance technique and needs much more time. But I have tried these tricks are not working now. How to Download Facebook Videos For Free. Three Methods: On Desktop On iPhone On Android Community Q&A This wikiHow teaches you how to download a Facebook video without having to register, pay for services, or install any software. These are some application using record every keyword type by the mobile user. Very easy to use you just need to install in your victim phone or install in your phone and convene your friends for login. There are both paid and free applications available in play store. The paid apps can hide from launcher, but for hiding free apps, you can use a launcher which has the functionality to hide apps. Turn on Simple IME like this screenshot. The last step open any app where you can type something like the message app. I open opera mini browser. Now you are ready to view keywords type by the victim. Convert Videos with Audio Issues: Problems downloading or installing the app? Go for the normal quality, if you want to manage the storage smartly. To view this open shadow tap on view log. If you install it in victim phone, then make sure you hide it you can hide it with the launcher like nova launcher. Applying password is another good step. Install only trusted apps there are some apps available which can steal your information there is no scan in the play store so hackers can submit their apps quickly. KeepVid suggests that before the video uploaders post videos on the video platform, they can have the option to select whether the video can be downloaded, so people can download videos directly. New Features and Fixes: Can I add everyone who likes my Page to my group? 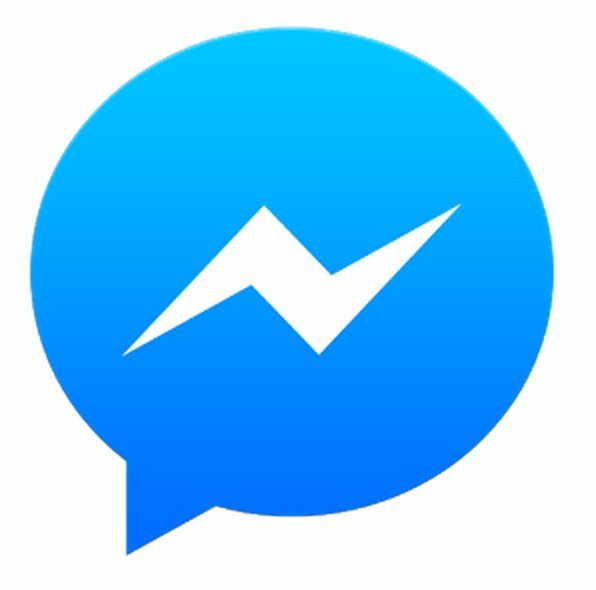 Yes, you can go to the Messenger desktop website at Messenger. You'll be able to download Facebook gaming videos from your favorite streamers. We've update the Chrome extension and fixed some minor issues. We updated the website and fixed some minor issues. Thanks for your patience! If you are still encountring issues, please Contact us anytime. We finally updated our Chrome Extension to v4. Fixed issues with some Facebook videos not being detected. The extension should update itself automatically, if that's not the case then please remove it and install it again from HERE Frequently Asked Questions.